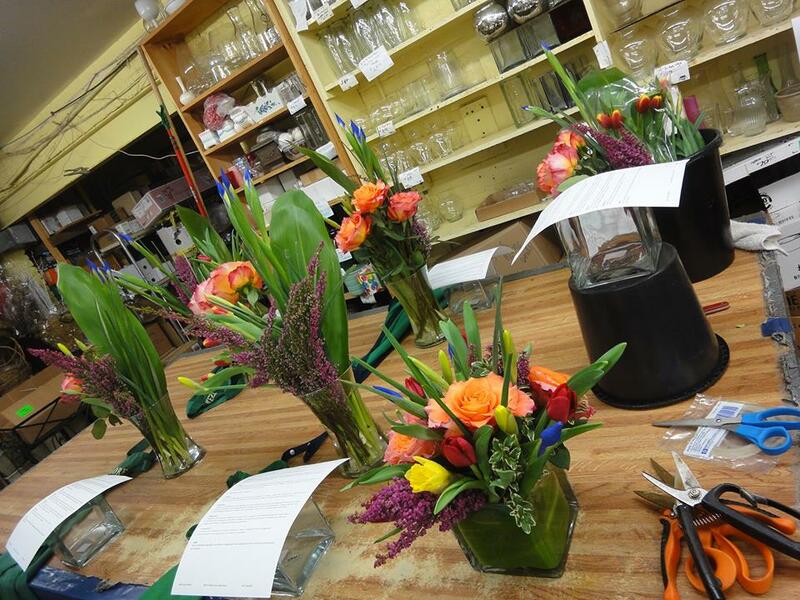 At Lake Forest Flowers, floral design is both a passion and an art. 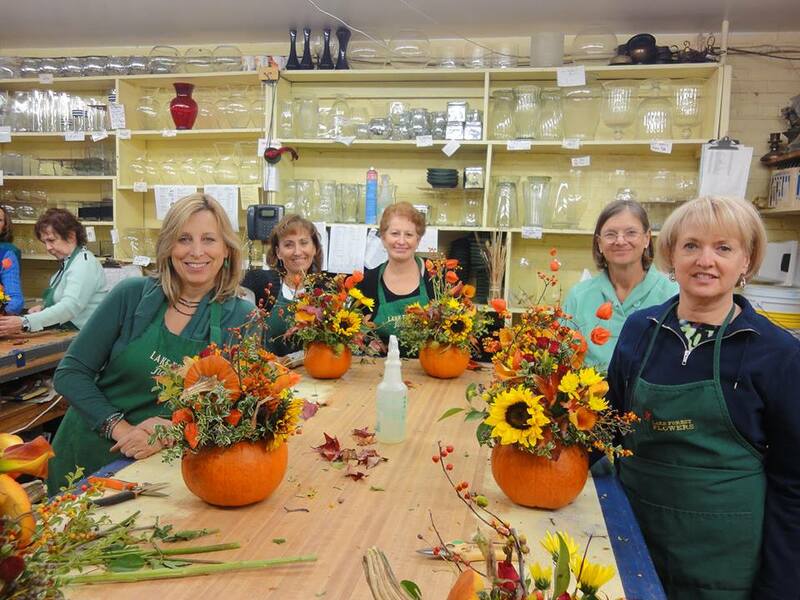 The gift of a one-on-one private class for a friend – or for you, a ‘ladies night out’ event, or hands-on garden club program offers a wonderful opportunity to learn about floral design. 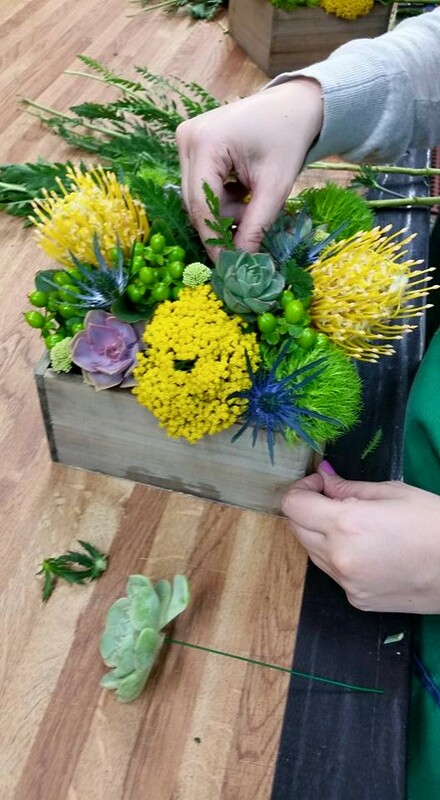 Participants will work with an array of fresh seasonal flowers and other fresh & hard materials imported from around the world, discovering how to create one-of-a-kind designs. 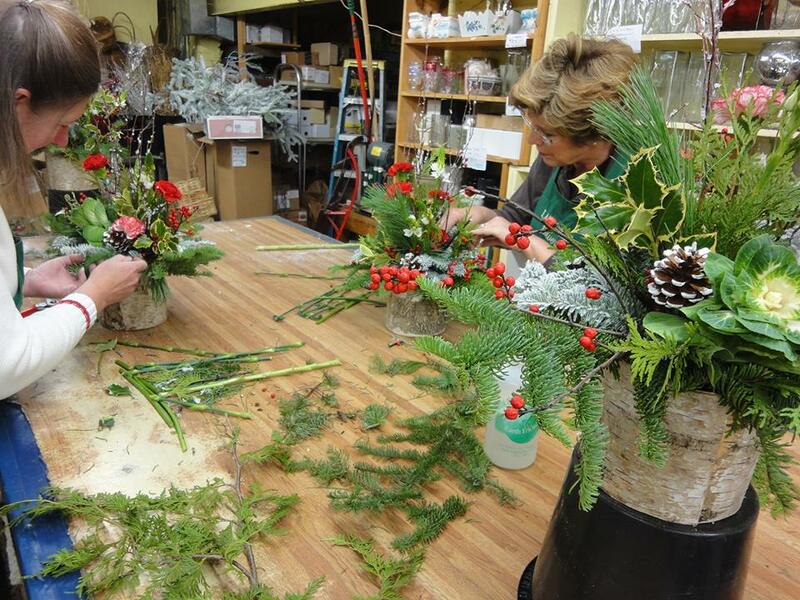 It is Lake Forest Flowers’ pleasure to share with you or your guests or members, some of the secrets to making flowers look exceptional, and explore the artistry of design. 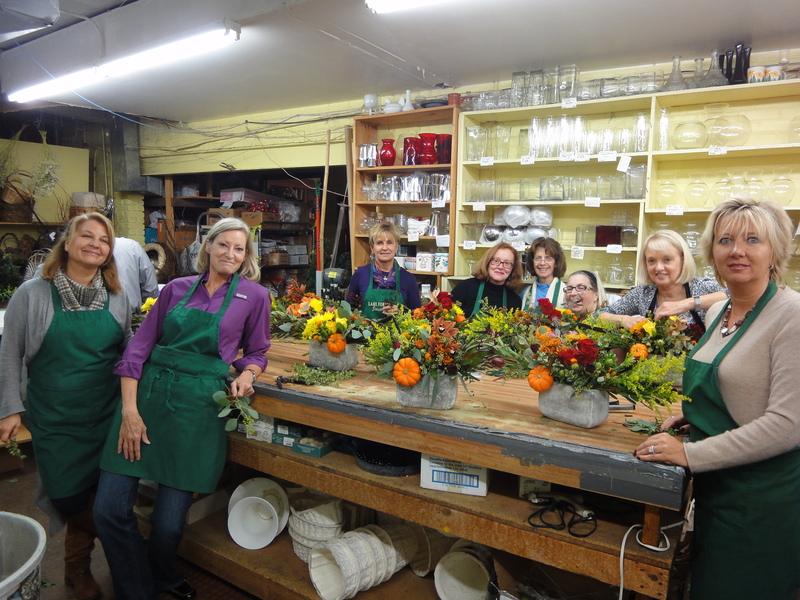 Our hands-on floral design workshops are fun and informative. Whether alone, with a friend or a group, we promise you an exciting evening and memorable experience. 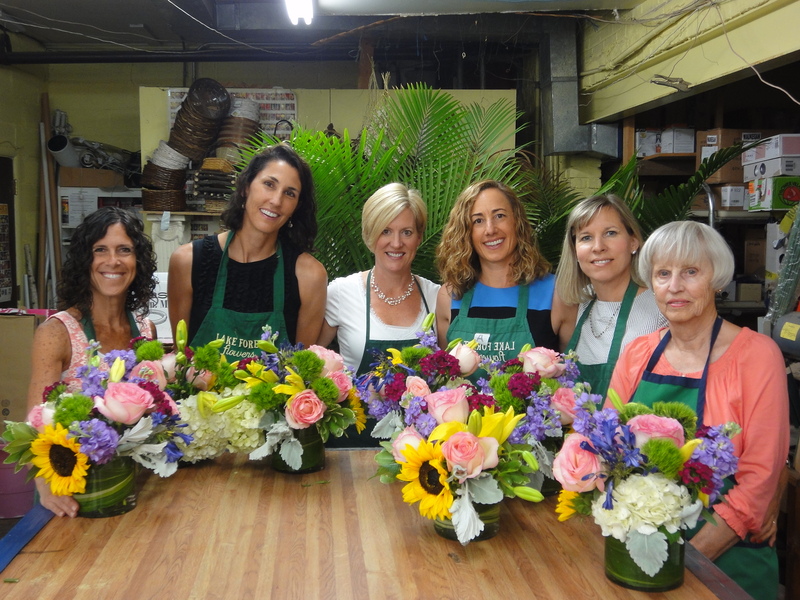 Workshops generally run 60- 90 minutes long – we provide all of the necessary materials for you to creatively compose a beautiful bouquet, which is yours to keep. Please register by phone or online. Refunds will be available to cancellations up to 24 hours in advance. 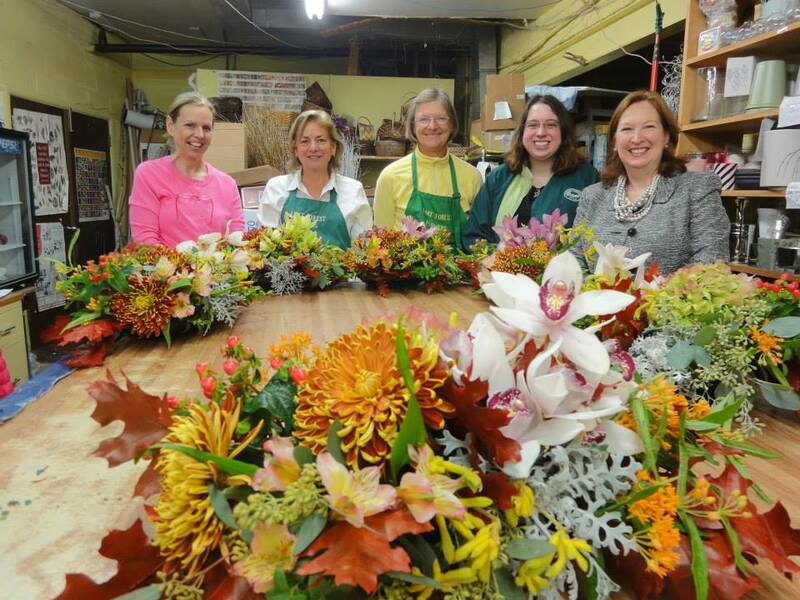 We are also available for on site workshops for bridal showers, birthday parties, Girl Scout troop education or ladies night out! 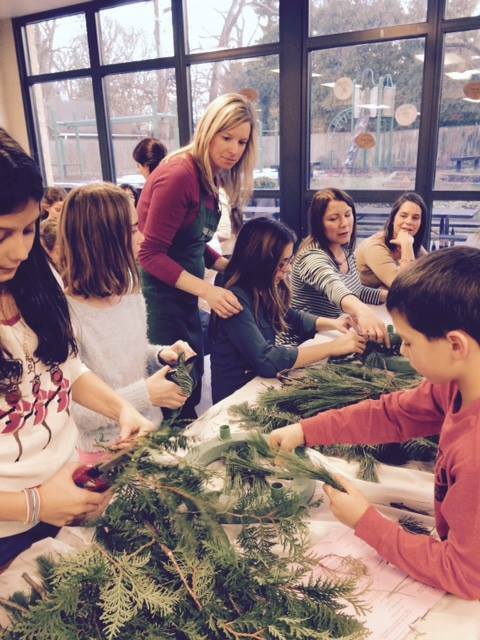 Home of the trending “Floral Crown” birthday party for kids! Check out our facebook page for more pictures. 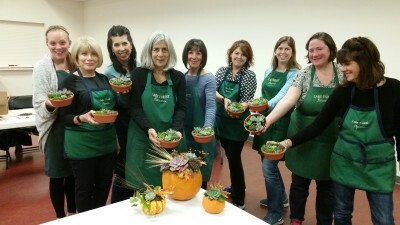 Call us to schedule a private or small group workshop (847) 234-0017! 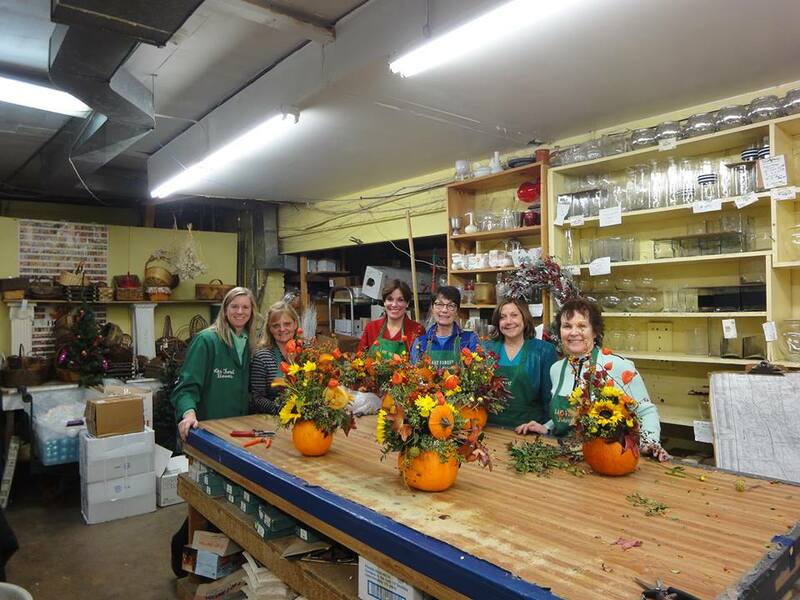 Lake Forest Flowers is the leader in floral education in the Chicago area. 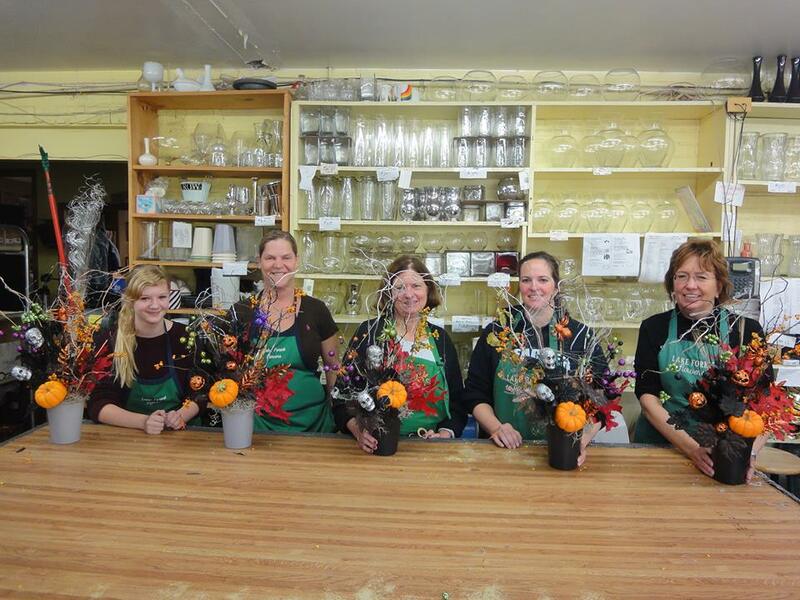 Floral design classes and hands on workshops are led by Eileen Weber, AAF. 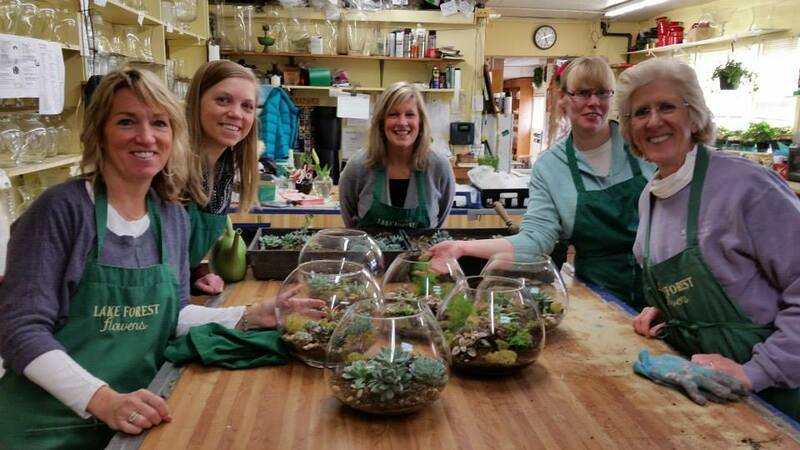 Eileen Weber teaches in the Lake Forest Flowers Studio as well as off site at the Glencoe Park District, Kenilworth Park District, Evanston Art Center and with Stevenson PREP. 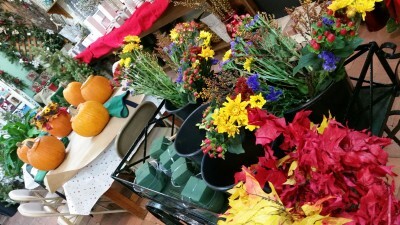 She and owner John Looby are available for hire as keynote speaker, floral demonstrator and educator for your next event. Their cobined years of experience and knowledge set them apart from other in home designers. 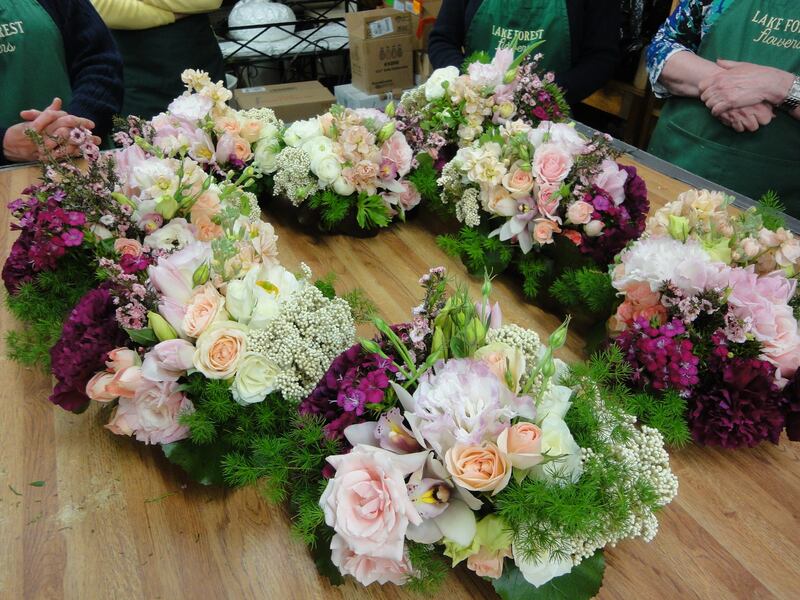 These floral design classes and hands on floral workshops are for adults and children. 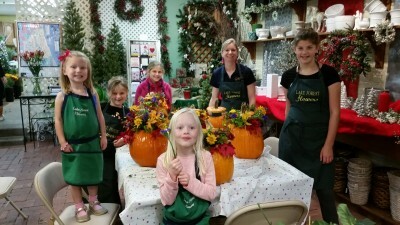 A favorite among girls of all ages is the floral birthday party where they create floral crowns or other themed floral designs. 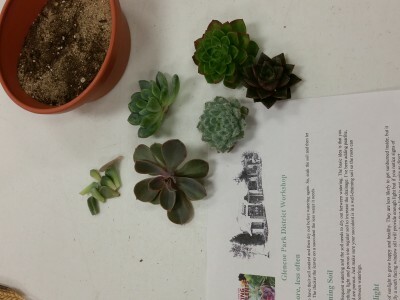 Workshops topics include designing with succulents, tropical flowers, fruits & flowers, exploring ombre’, hand tied bouquets, creating a floral armature, and many more seasonal designs. Classes are for all levels of experience. 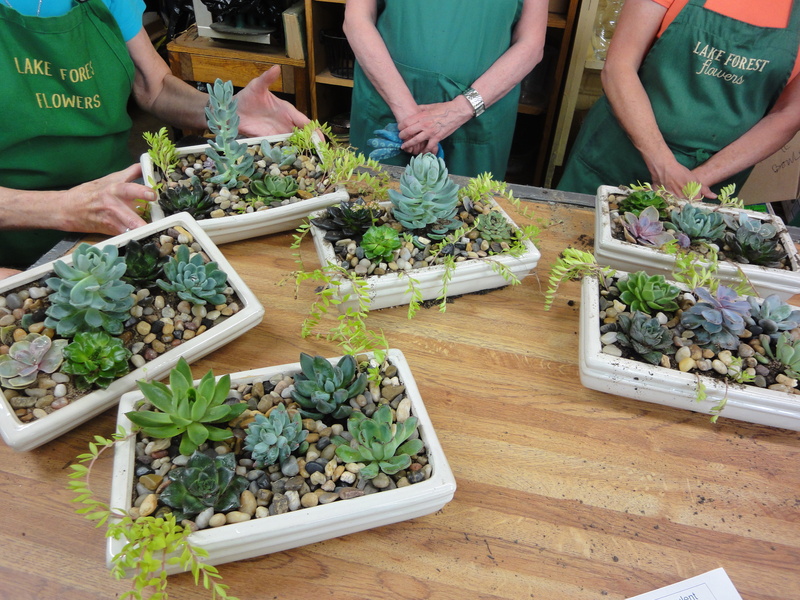 Private classes or group workshops can be scheduled at Lake Forest Flowers or off site locations. 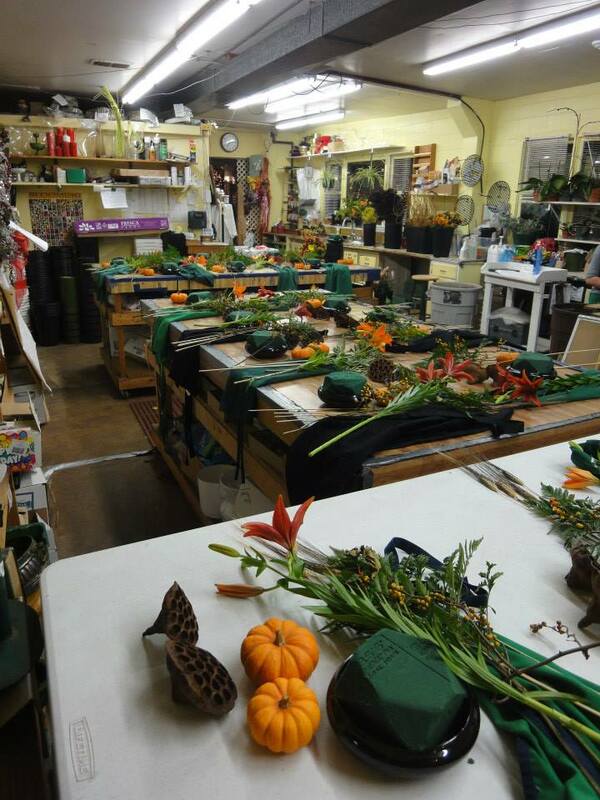 For more information, please call Eileen at 847-234-0017 or email directly Eileen@lakeforestflowers.com. 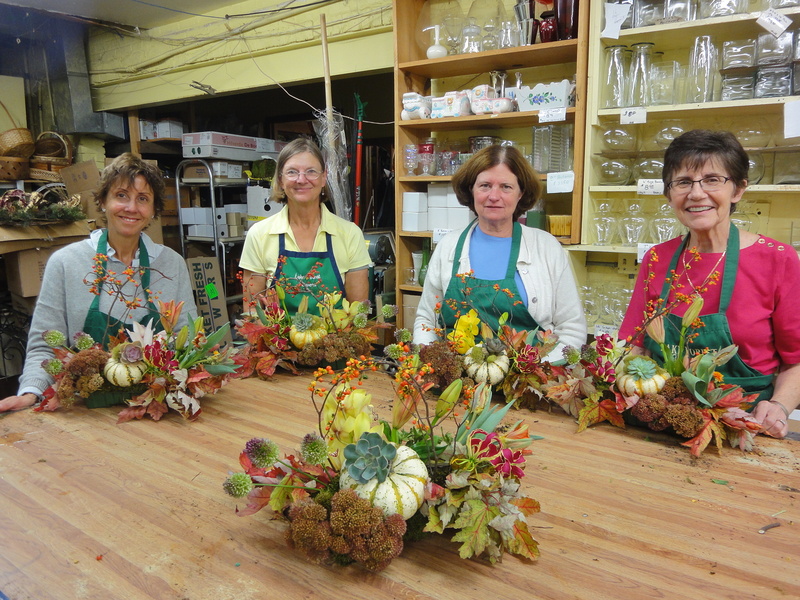 Our current class schedule is listed online. Advance registration is required. Cancellation of 48 hours notice is with no charge.